Note: PCEF donors support the Dream Big program. 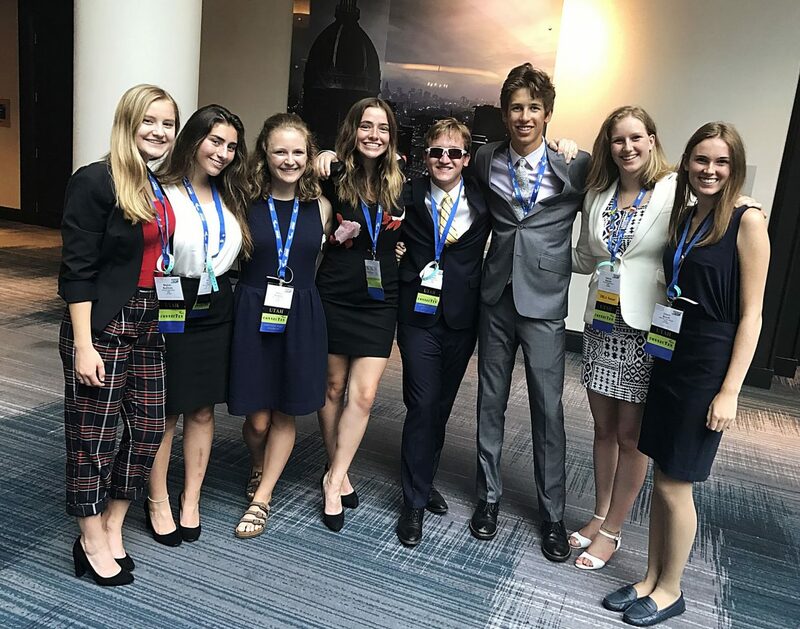 When students qualify for the national competition for debate or the Future Business Leaders of America club after months of preparing, it can be disheartening to see the price tag associated with traveling to the event. Chris Wood, the FBLA advisor at Park City High School, knows this as well as any coach, which is why he is always glad to see the Park City Education Foundation step up and cover the costs when it can. Park City Education Foundation helps bring students to national competitions like these. 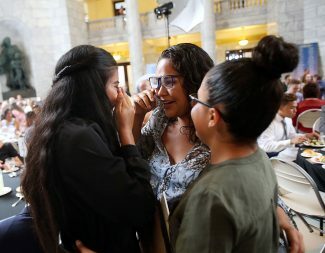 Mellissa Mellin walked into the Utah State Capitol a couple weeks ago believing that she was one of several students being recognized with a $1,000 scholarship. What she did not know was that she was the star of the event and would be walking away with 10 times that amount. NBC Universals Leaders and Achievers Scholarship Program. NOTE: PCEF Donors support Latinos in Action. On Saturday, Park City's trails and sidewalks were packed with barnyard animals, zombies, iconic American figures and runners. It was the 9th annual Running With Ed race – the cross-town footrace held to benefit the Park City Education Foundation. 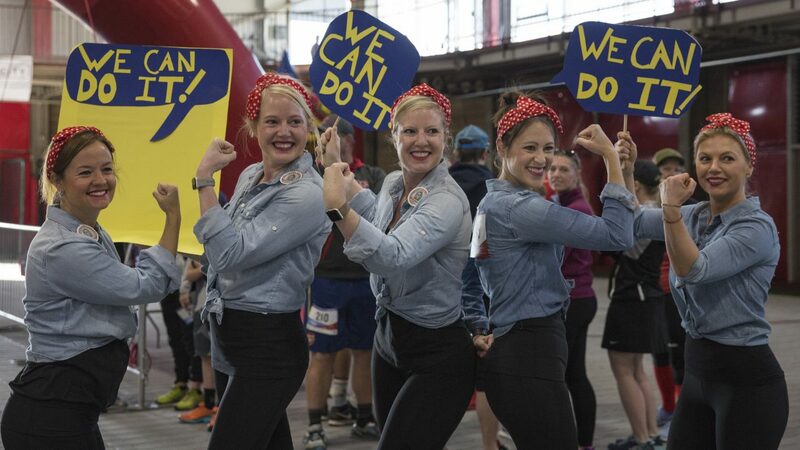 According to Jen Billow, the associate director of communications and development at the organization, the race grew its participation again, drawing 1,475 runners. Fortunately for them, the weather held up. at the Running With Ed race on Saturday, May 19, 2018. While Valentin Astie was putting in the final hours of practice with his team for the FIRST Tech Challenge World Robotics Championship, he received some good news. 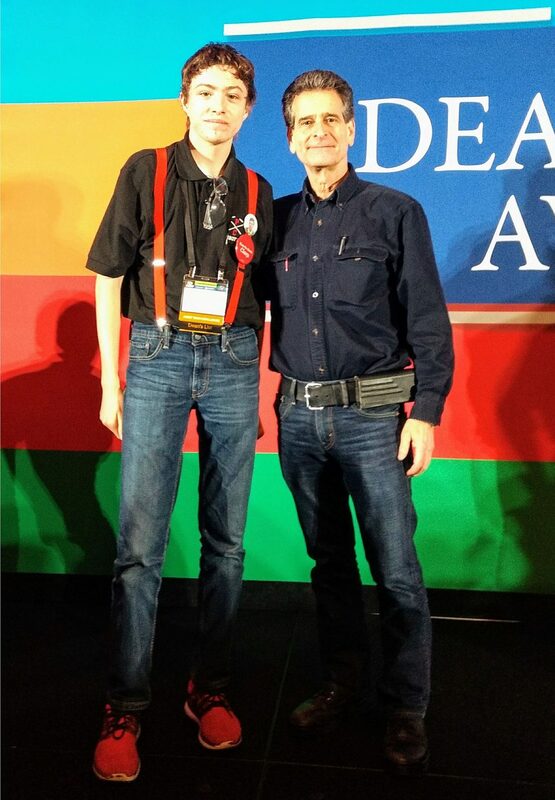 He was selected as a finalist for the FIRST Dean's List Award. NOTE: PCEF donors support the Park City Robotics Club. 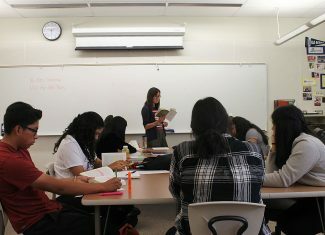 The students in DeEtte Earl's class have a knack for arguing, a trait she encourages them to develop. After all, they are members of Parley's Park Elementary School's debate team. 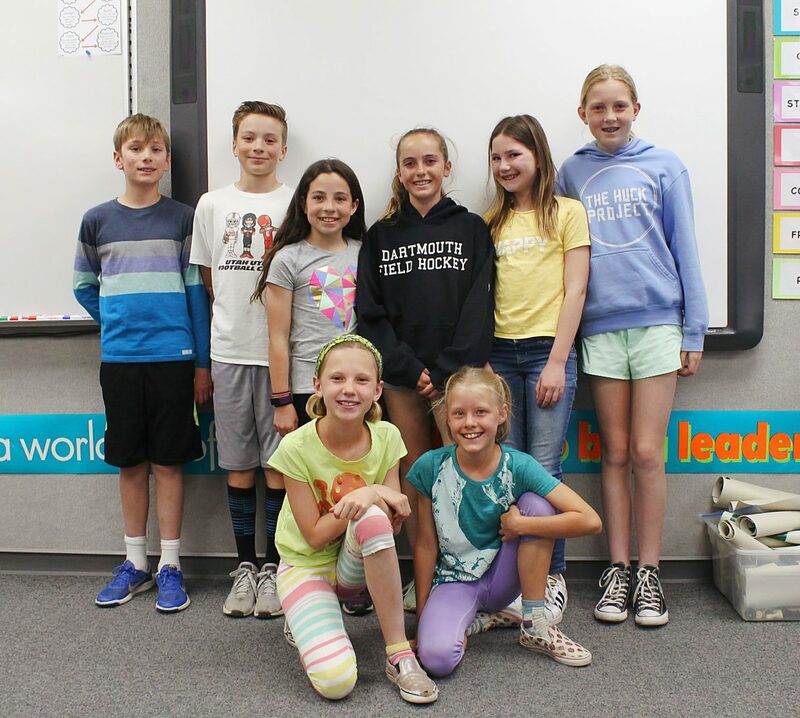 A total of 20 fifth- and sixth-grade students in the Park City School District recently attended the state debate competition and walked away with several accolades. Earl started the program at Parley's Park about seven years ago before expanding it to all of the elementary schools in the district. Elyse Engel and Ella Wismer. Front row, from left: Erin Donovan and Olivia Johnson. The students are members of the debate club at Parley's Park Elementary School. NOTE: PCEF donors support PACE teachers, who teach Debate.